Our Corporate Social Responsibility (CSR) company policy refers to our responsibility towards the environment. We believe that the success of a business is not only measured in terms of profit, but also on the positive impacts within their local community and the rest of the world. Our Corporate Social Responsibility (CSR) company policy outlines our efforts to give back to the world, to our valued customers and to our members of staff as they give to us. These are some of the charities that we support regularly through fundraising. 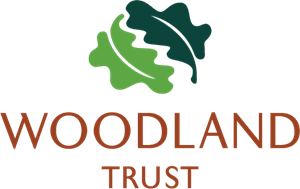 Woodland Trust is the largest woodland conservation charity in the UK, creating, protecting and restoring native woodland. The charity has planted over 30 million trees since its formation and maintains ownership of 1,000 publicly accessible woodlands. To ensure that our flooring has as small an environmental impact as possible, we dispose of all of our flooring in a safe and environmentally friendly way. When choosing wooden flooring to supply and fit for our customers, we opt for brands with a dedication to sustainable flooring that matches our own. One of the ways in which we recycle old flooring is through our support of the children’s Scrapstore, a fantastic charity based in our hometown of Bristol that collects safe waste such as textiles, carpeting, plastics and packaging for children to create things with. You can find out more about the Children’s Scrapstore and how we support the charity here. 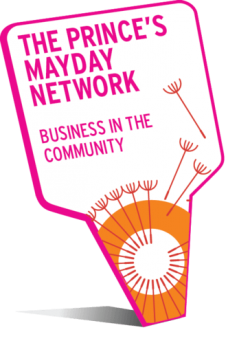 The Prince’s May Day Network is a group of over 3,500 businesses committed to taking action on climate change. The group was founded by Prince Charles the Prince of Wales, with members of the group reporting back annually on their progress in reducing their carbon footprint. For Ethiopia are a charity that are close to our company’s heart; a Bristol based organisation that work to improve the lives of people living in Ethiopia that are in need. 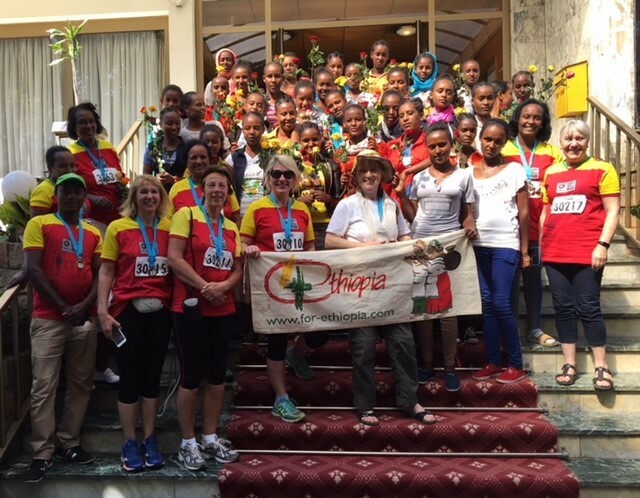 In December last year, our Managing Director, Mandy Risso raised £1,200 by taking on The Great Ethiopian Run – with the money going toward For Ethiopia, as well as two suitcases of vital supplies for pregnant women in Ethiopia who weren’t getting the support they needed. You can find out more about Mandy’s fundraising and the charity here. 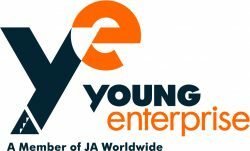 Young Enterprise is an enterprise education charity based in England and Wales, the organisation is set up to inspire and help young people succeed through enterprise. The organisation reaches over 250,000 young people, supports over 9,000 teachers and is backed by 7,000 volunteers and 3,500 businesses (like ours). In the West of England programmes reach over 1000 students each year. You can find out more about Young Enterprise here. 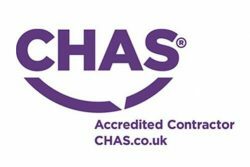 CHAS (the Contractors Health and Safety Assessment Scheme) is our commitment to our fitters and our customers, the organisation works to simplify health and safety contractor assessments and helps staff work safer whilst ensuring fitters carry out work safely for customer peace of mind. CSCS (Construction Skills Certification Scheme) is the leading skills certification scheme within the UK construction. Our fitter’s CSCS cards are the ‘seal of approval’ for our customers, showing them that all our fitters have the required training and qualification to carry out the work to a high standard. The Centre for Sustainable Energy (CSE) is an independent charity based in our home town of Bristol that is committed to reducing carbon emissions and change the way people think and act on their energy use. 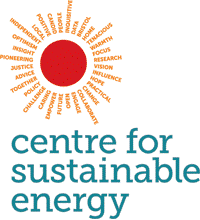 You can find out more about the Centre For Sustainable Energy here.